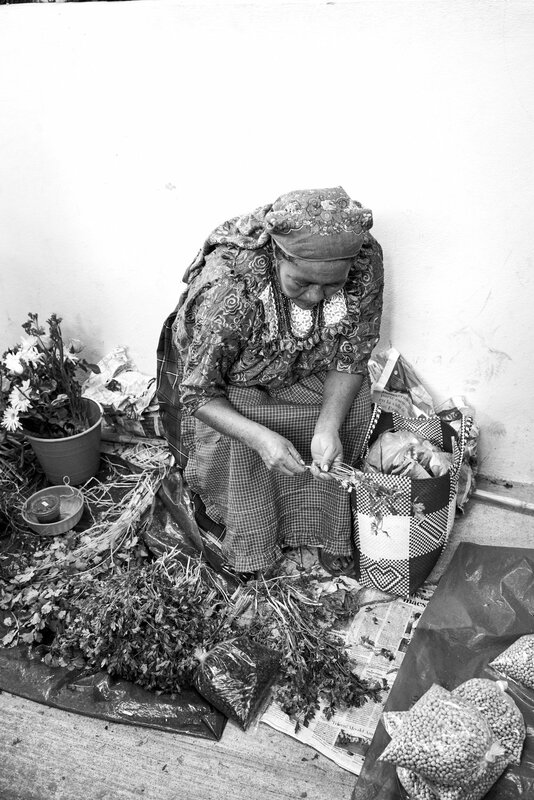 Our Oaxaca workshop is in partnership with Pocoapoco Mexico. We will work together to hone visual skills and expands your technical education within the context of one of the most culturally rich, wildly colorful and light-filled cities in Mexico. The week is an active and dynamic blend of artisan home visits and demonstrations, vibrant local markets, stunning architecture, innovative Oaxacan cuisine, sprawling agave fields, quiet towns and Mesoamerican ruins all woven into our hands-on tutorials, instruction, and group discussions. We hope you will join us in Oaxaca. Feel free to email us with any questions regarding the trips. Trips open for registration are open for registration now here. Email us here. We realize that these long extensive workshops are a commitment both emotionally and monetarily, we are here to make it your best experience ever. We feel longer workshops allow you the time to become immersed in your craft and to internalize and put into practice what you are learning. We are currently working on the itinerary for Oaxaca. we will share more with you as we approach the date. What we can tell you is that it will be a beautiful trip in a magical place full of incredible people, markets and light. We will be staying at El Diablo y La Sandia in the city center. Early mornings will be spent exploring and each day will consist of lectures, trips, shooting and hands on practice. Evenings are for dinners together, editing and one on one time. Like each individual, every story is different and we want you to find your voice in Oaxaca. Your narrative could be an overall travel story, or perhaps one with an emphasis on portraits or makers or markets or natural dyes. We are partnering with local makers, mescal farms, artisans, chefs, restaurants and more. This is a photography workshop for those who are interested in photography, travel, food and craft. Each participant will be required to bring a laptop with an updated version of Capture One Pro. We feel this is the best editing platform and it is the easiest for us to teach in group form. 4-6 pm Arrival/Check in at hotel: - EL DIABLO LA SANDIA BOCA DEL MONTE! Early afternoon Optional visit to SAN FELIPE GARDEN/ Intro to Oaxacan ethnobotany! Early Sunrise LAS ESCALERAS DEL FORTIN! Mid Morning Lecture by ERIC + ELSA CHAVEZ! Early morning - Mid afternoon COOKING CLASS with ORIGEN! THIS WORKSHOP IS CAPPED AT 13 PARTICIPANTS. ALL LODGING, MEALS, DEMONSTRATIONS AND GUIDES ARE INCLUDED, WITH THE EXCEPTION OF ANY SESSIONS WITH HEALERS. TRAVEL INSURANCE IS NOT COVERED AND IS MANDATORY. AIRFARE TO AND FROM OAXACA IS NOT INCLUDED. FULL PAYMENT IS REQUIRED IN ADVANCE TO RESERVE YOUR SPOT. ALL ACCOMMODATIONS ARE BASED ON DOUBLE OCCUPANCY. THIS WORKSHOP IS NON REFUNDABLE.